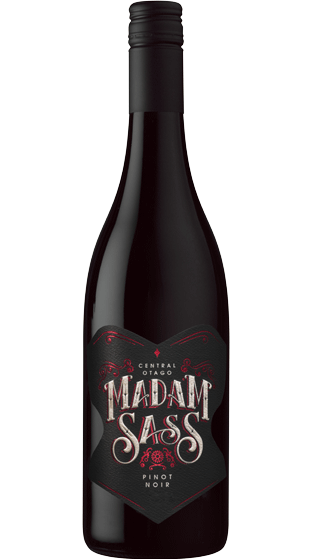 Tasting Note: This enticing Pinot Noir is full of attitude, style and extravagance. Aromas of decadent spice and sweet cherry are delivered with a fleshy, fruit driven, seamless finish. Seriously Sassy.